make it perfect: .Giveaway over at Prudent Baby. .Giveaway over at Prudent Baby. 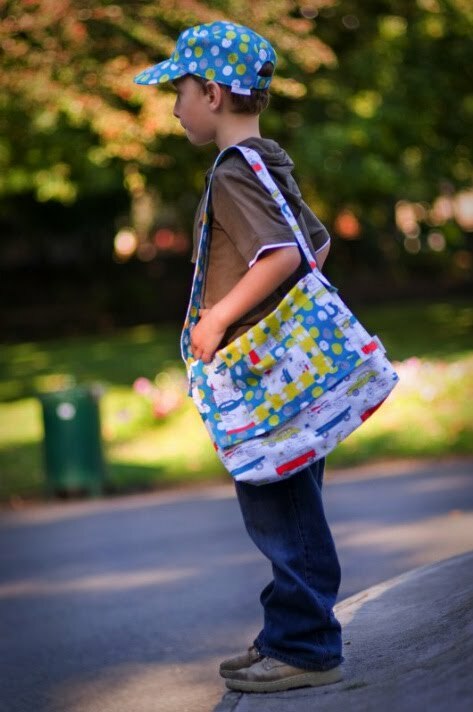 Check out the cool giveaway happening over at Prudent Baby at the moment...enter to win a copy of About A Boy PLUS awesome Monaluna for Birch Fabrics Circa 50 fabric to make the entire set exactly as it is seen on the pattern cover!!! Pattern and fabric courtesy of Fabric Worm. Check out the rest of the Prudent Baby blog while you are there. I am finding WAY too many cool blogs lately - bad, bad, bad!!! Super cute!! 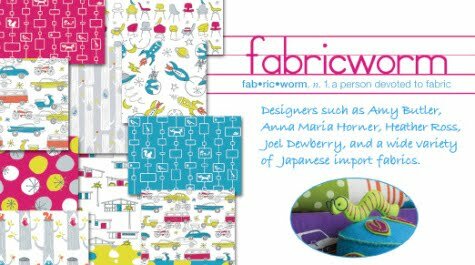 I am doing some major research for great online fabric stores, so now I have another one to bookmark! Thanks for posting! I love the fabric! !